TV20 is back with another episode of Catching Up With Council. 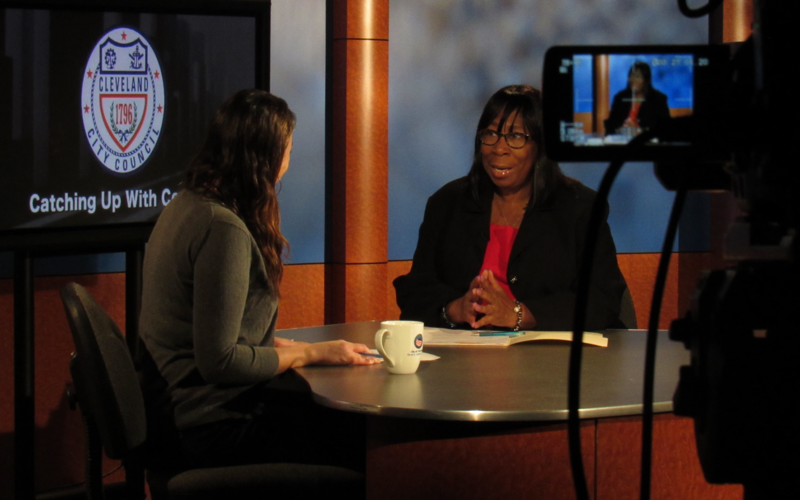 This week’s guest is Ward 5 Councilwoman & majority leader, Phyllis Cleveland. Born in Texas but raised here in Cleveland, Councilwoman Cleveland attended Case Western Reserve University and was elected to City Council in 2006. Since then has continued to improve and breathe life into the neighborhood and city she calls home.